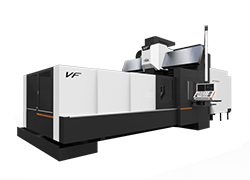 5-face Double column machining centers are the core products of Vision Wide. 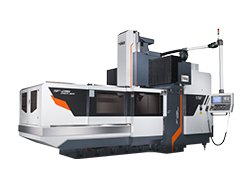 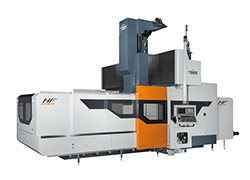 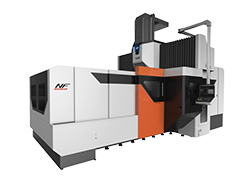 With full range of specification and customizable solutions, these machining centers become best-selling products and meet all requirements from rapid feed rate, high efficiency to heavy duty. 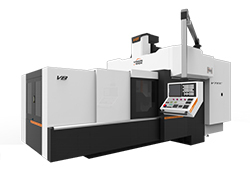 If you are looking for high efficient, high accuracy and durable machining centers, you can count on Vision Wide Tech. 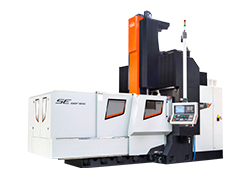 Any suggestion, question or commentary regarding CNC machining, please don't hesitate to submit them to our Customer Service Center.